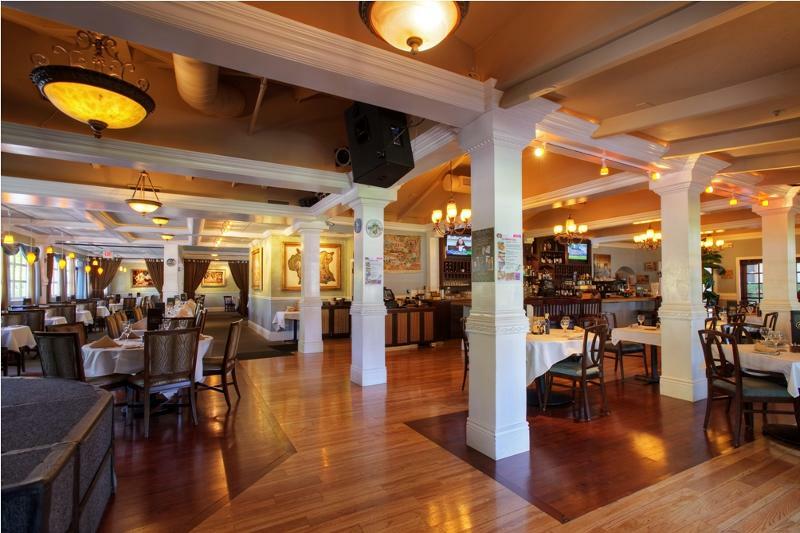 This is an established large, chic restaurant in a desirable Cupertino location, close to the Apple Campus. It is a free-standing building situated on approximately 1 acre of land and has it owns parking lot that can accommodate ~70 cars. It features a front dining room that seats 42, a bar/lounge area that seats 40, and a main dining area that seats 125. The outside garden area seats 35. 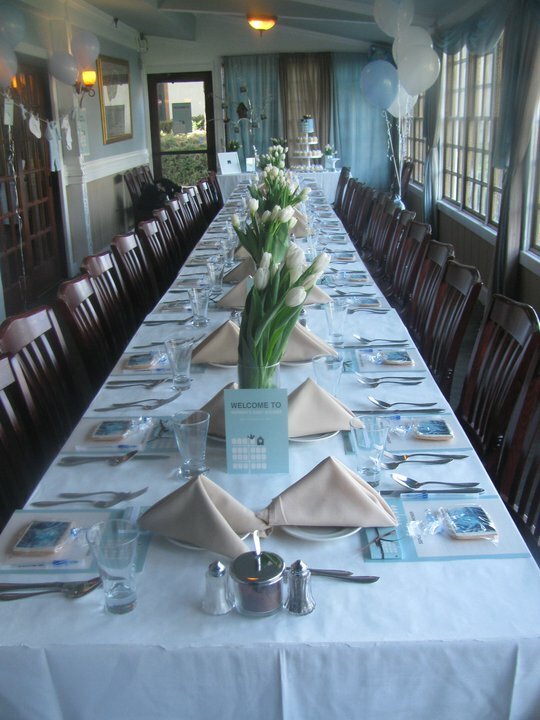 The restaurant regularly hosts live music and private events such as rehearsal dinners and large parties. 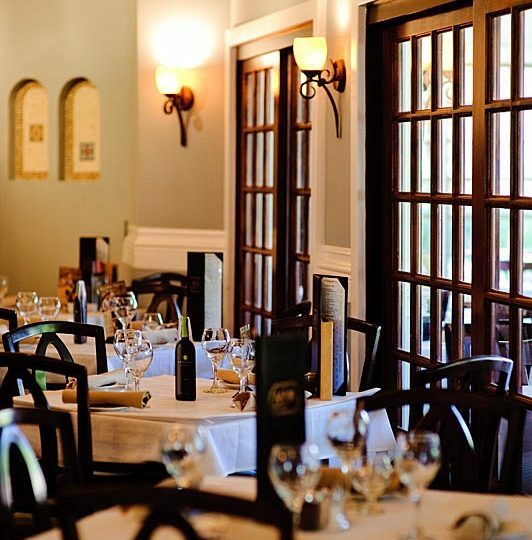 Currently, the restaurant serves a buffet lunch Monday-Friday, and serves dinner 7 nights a week. 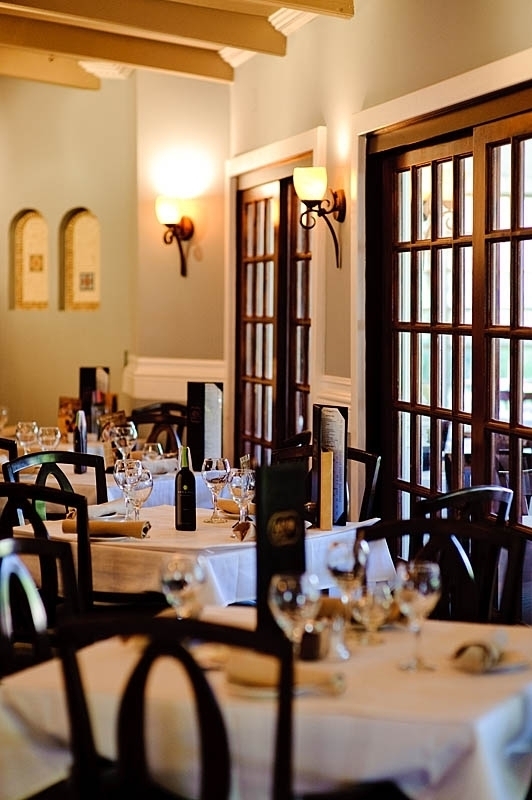 The space can accommodate restaurant customers and private parties simultaneously. 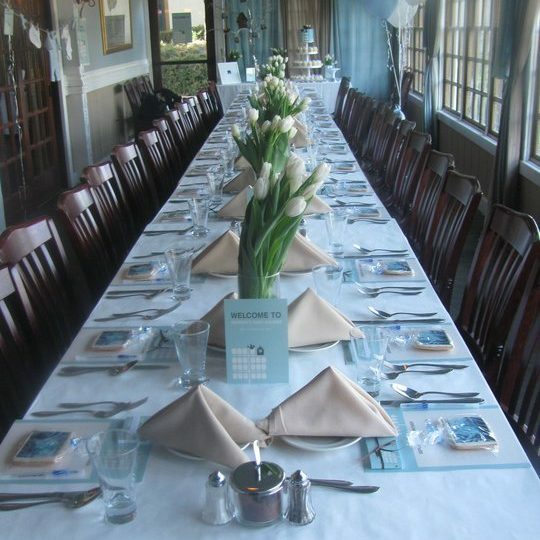 Can accommodate seating up to 250 for private events. There is also a catering component to the business. It has a type 47 full liquor license. The bar/lounge area has 2 flat screen televisions. The restaurant has a large kitchen, and includes the following equipment: espresso machine, tap system for 6 beers, fountain soda at bar, ice machine, dishwasher, 3-compartment sink, water softener, fryer, Hobart mixer, dry storage area, wine closet for red wine, walk-in refrigerator for white wine and champagne, office area, walk-in refrigerator with walk-in freezer, tandoori oven, 2-door under-counter refrigerator prep station, one 6' grill and one 4' grill, 20' hood, 10 burner stove, 2 ovens.